The day after Christmas Bill and I loaded up the Taco and met Huber and Scuba Steve in his bitchen 4 runner at the border and headed for Cuatro Casas, to run the Camp 4lo day one part of the tour. 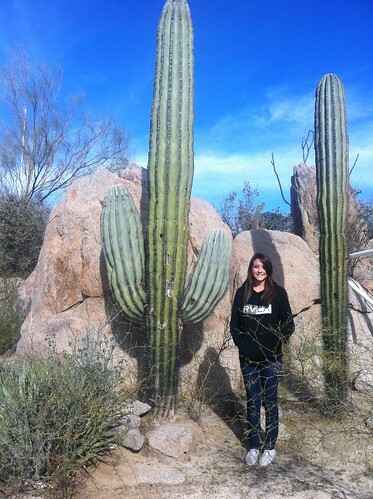 Mexico greeted us with a new port of entry. 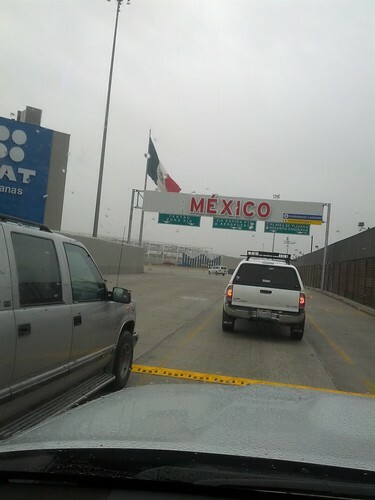 Now entering Mexico is even simpler. 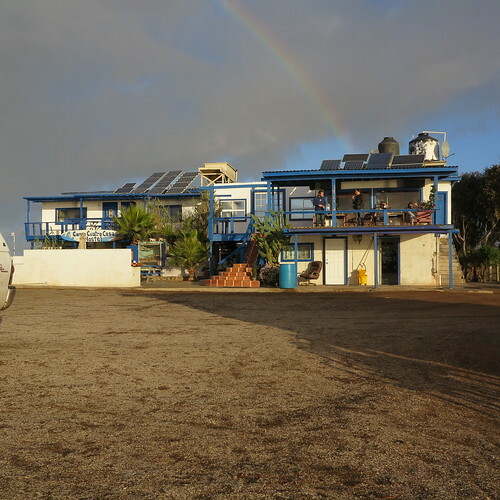 Rain followed us most the way but as we motored South, Baja rewarded us with mostly sunny skies and low 70's temps. We arrived at Cuatro Casas mid day, and as usual Richard, the proprietor greeted us with open arms. 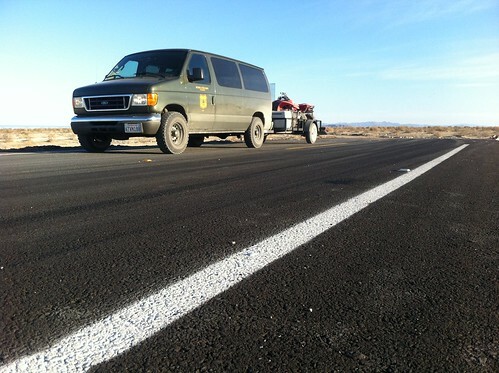 We checked in, secured our gear, and found ourselves with a few remaining hours of daylight. 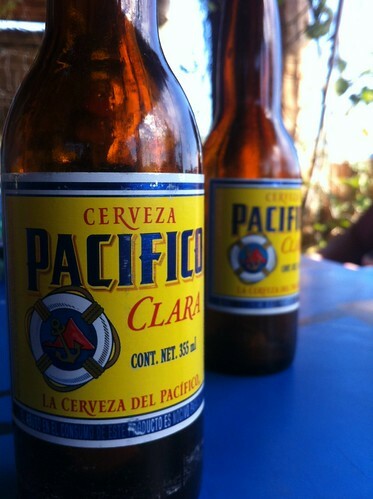 We decided to run the beach route South for a few miles, to shake down our rigs and go for some Tacos down at the Pirate bar on Punta Camalu. Scuba Steve wasted no time displaying how he got his moniker. After some lunch we took a little run down on the beach South of Camalu. 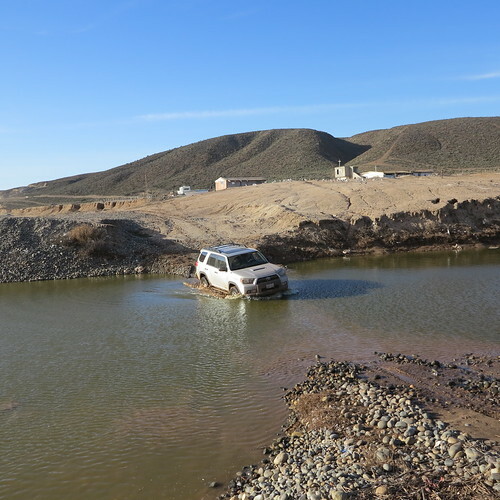 As the sun started to set, feeling good that our rigs were ready we turned around and motored back to Cuatro Casas. Back at Cuatro Casas we enjoyed an epic dinner of Richards famous halibut tacos, some fire pit, a couple cold Pacificos, and great conversation about the day that was to come. 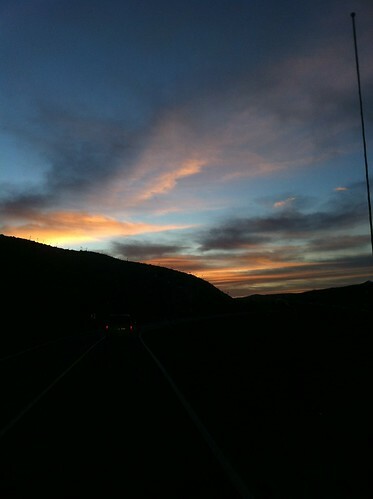 Morning greeted us with a great sunrise. Richard had the coffee hot and breakfast ready. 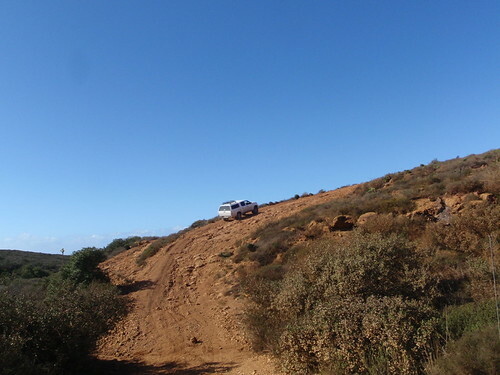 We hit the trail north toward Campo Corona then hit the beach again toward San Antonio Del Mar. 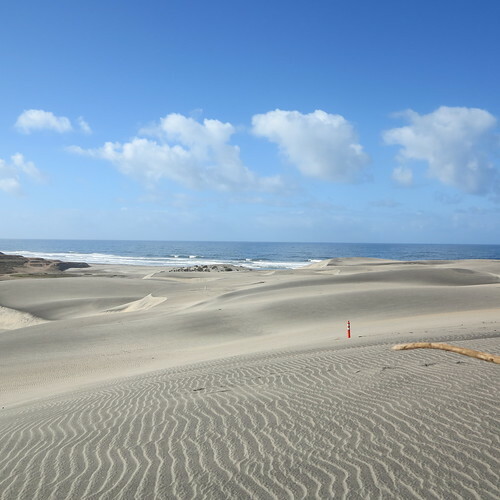 We spent some time on the dunes. 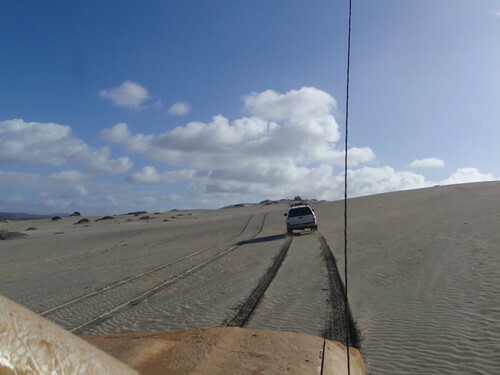 Nothing but fun to be had on these dunes. 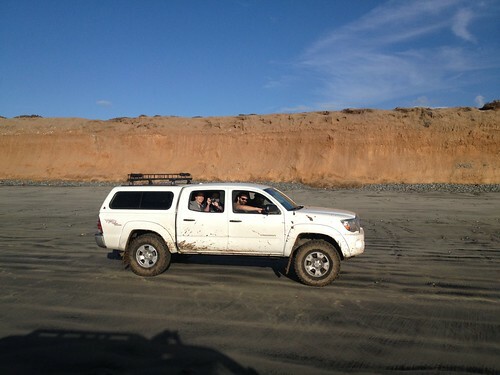 After the dune fun, we traveled East and met up with the Baja 500 race course. Taco in 4LO getting some work done. A little mud obviously does not bother Huber. 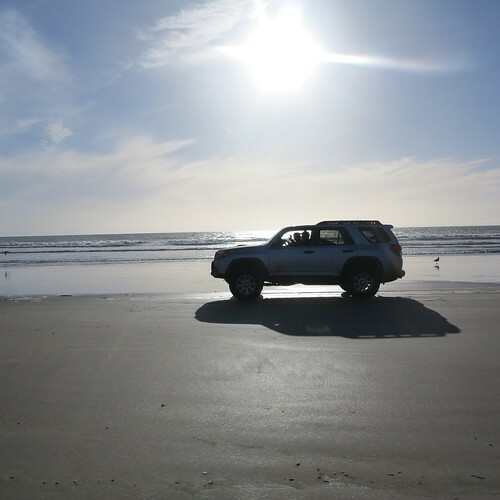 We traveled North up the coast toward Erindria and saw great vistas, challenging climbs, and fun overlanding. 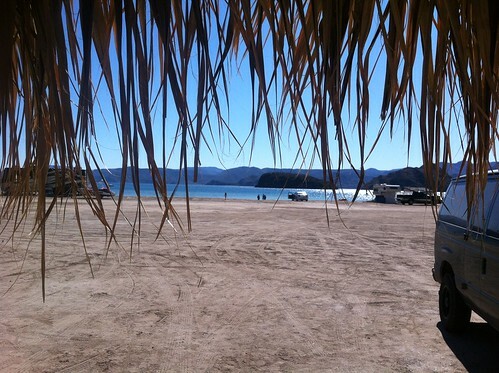 Baja has something for everyone. 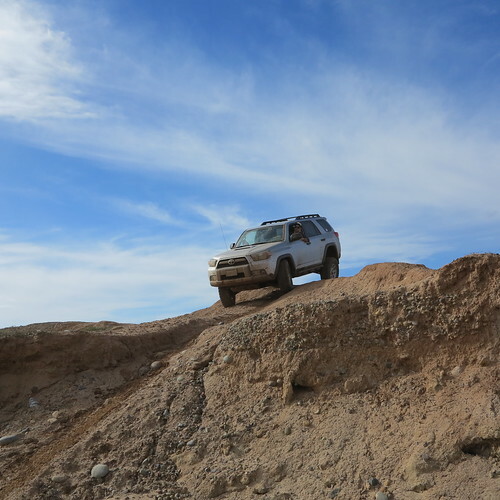 There were plenty of either or's so any 4 x 4 can have fun over this terrain. 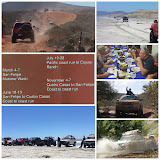 We continued on the Baja 500 course into Erindria then hopped on the pavement back to Cuatro Casas. Richard had a nice dinner of scallops prepared for us. 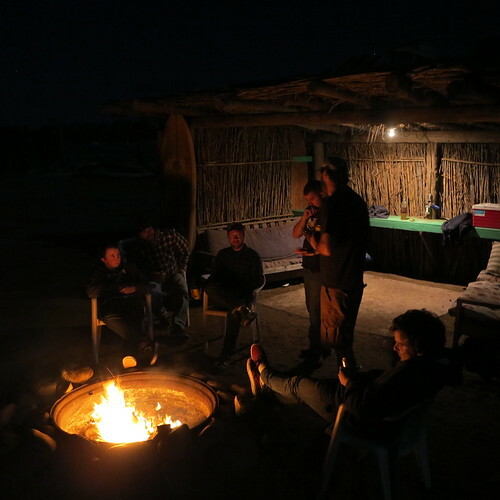 We enjoyed another nice evening around the fire pit where we exchanged recollections about the trail that day. This was a great trip with some even better guys. 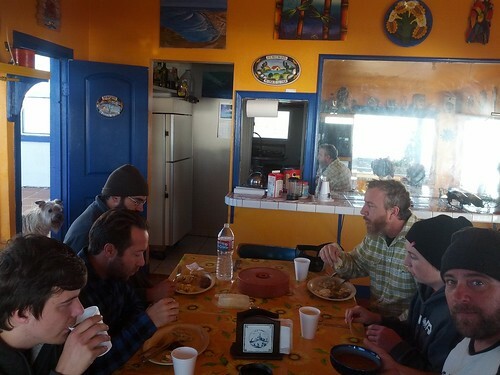 Thank you all for coming down and sharing my love of Baja. I can't wait until the next run in February. That's Happy New Year for you Gringos! 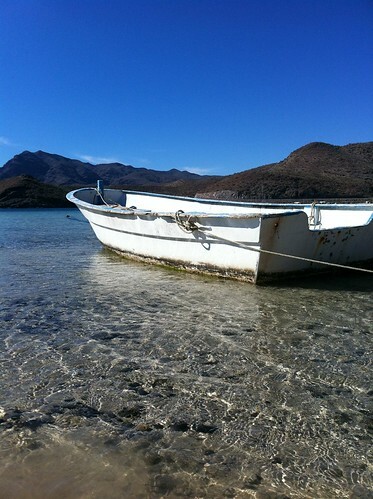 We took a well deserved trip to a friends place in Mulege over the holiday. 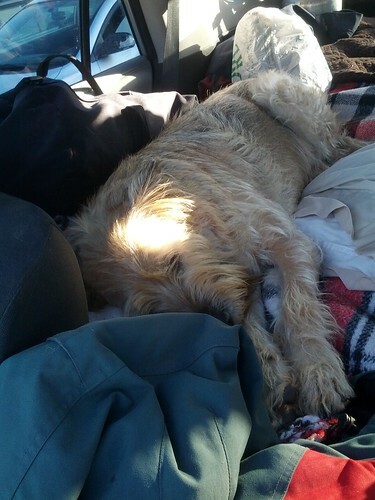 My daughter and I jumped in the Biltwell team van with Bill and his family 2 days after Christmas and stayed through the holiday. 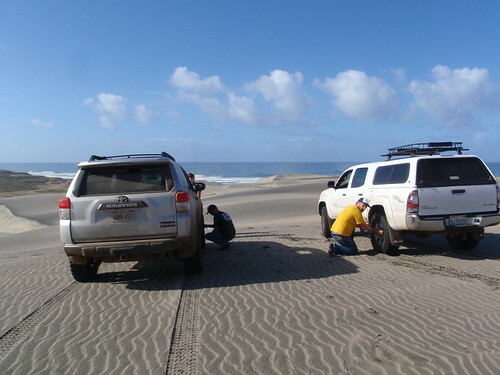 2 days driving just to get there, 5 days in the Baja Sur sun, and 2 days to make it back. 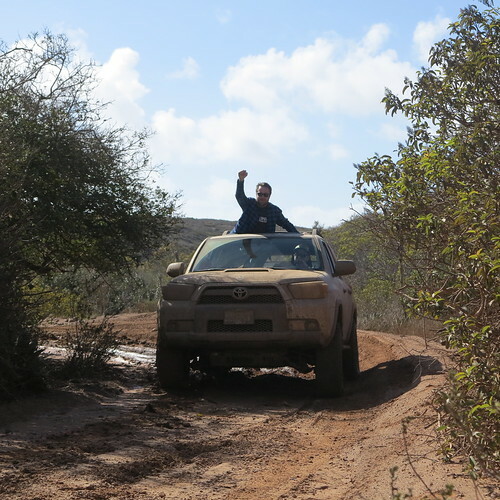 We enjoyed everything Baja has to offer and then some. 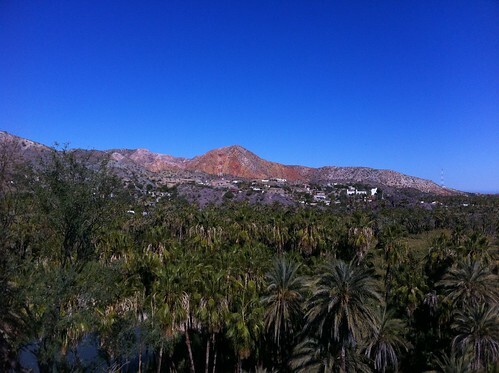 Baja is so beautiful this time of year. 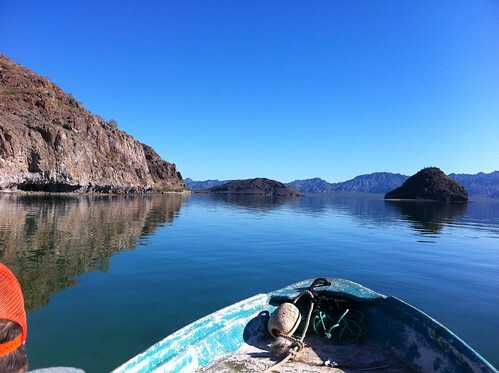 The harsh deserts are mild and sunny, the sea of Cortez is mild, the cerveza is cold, and the people of Baja are just as gracious as ever. 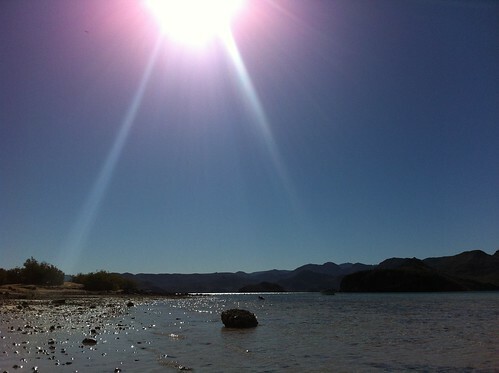 No bad days in mulege! We were on a panga touring around and came up on this pod of porpoise. AMAZING!